sounds like heaven to me. I love seeing peoples cookbooks. Wow! Now I'm wondering if that's just his lake house collection, and does he have more at home? Ha! I was getting a creepy feeling -- like you had been in my house! I have sooooo many of those books. I love it! 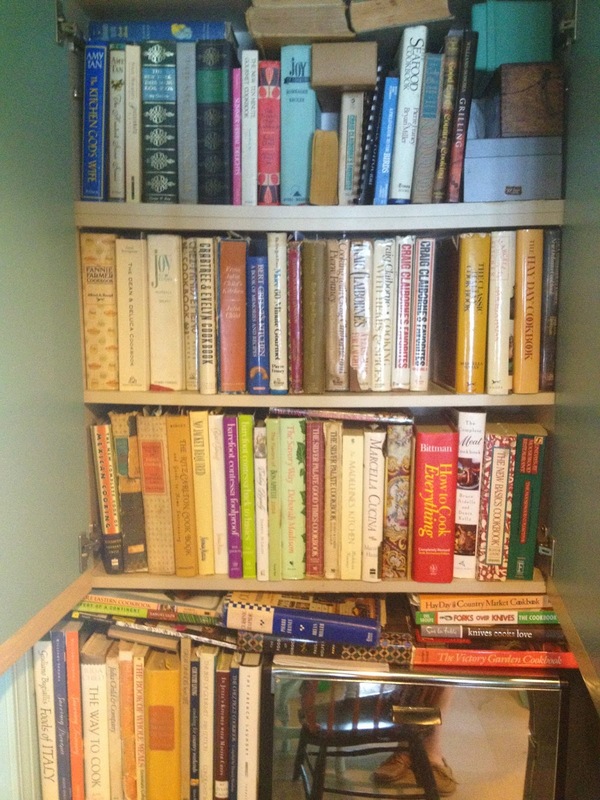 I too love seeing other people's cookbook shelves. And yes, it sounds like heaven to be at the lake. 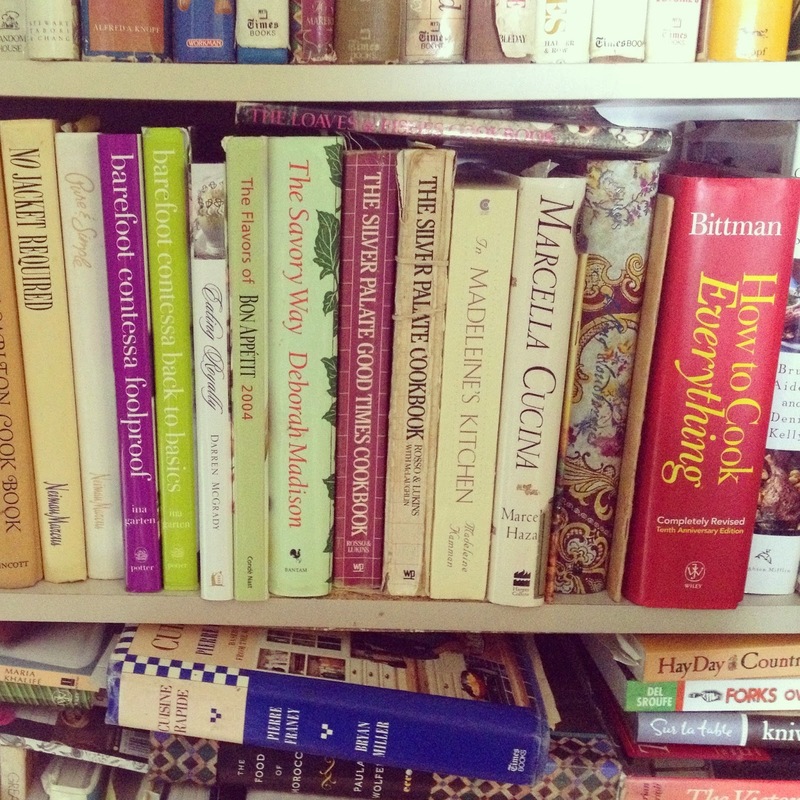 What a fun thing to do- take a photo of someone else's cookbooks. We're heading to the lake in a few weeks too. 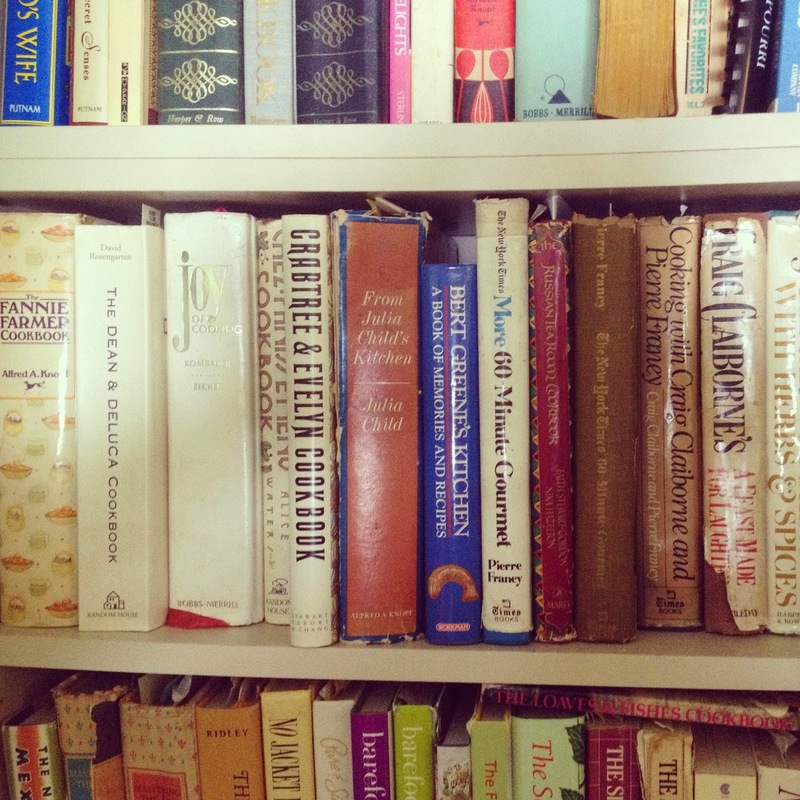 What a wonderful collection, I love older cookbooks. Oh I adore cookbook collections.